Brza dostava i odlične cijena ! Sve je super i gume brzo stižu na odredište. 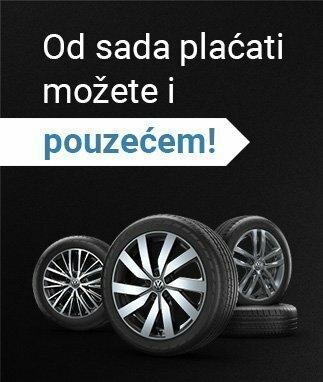 Dobra komunikacija i točna dostava. Thank you very much for great service and previous fast deliveries. Looking forward for shopping in future with reifendirekt. My first purchase. Very easy to order. The BEST Prices!!!!!! Awaiting for Your supply. Order of 2 Pirellis in November 2006 was delivered well. Thank YOU!!!! The convenient order. Short terms. My friend ordered tires from you and he`s very pleased. Previous 2 orders went very good! Very easy to order and great prices. Thanks! Like I already told you, the way to buy, the web site and the shipping are great. 2 working days for recieve my tyres in the first time, perfect!!! Realistic prices for country where large size winter tyres are hard to find. It was very easy and everything explained through out the process. The website is also in German and English. It was quick and easy. Look forward to do bussniss with ReifenDirekt in the future. Thank you. Great website very easy to use and great selection. Like the website and simplicity of the ordering process, someone has put some thought into it. Good, had no problems and this is my second time using your service.